The Toolroom utilizes the latest, state-of-the-art equipment and machinery to deliver you the most efficient and expeditious means of manufacturing for St. Louis part machining and more! 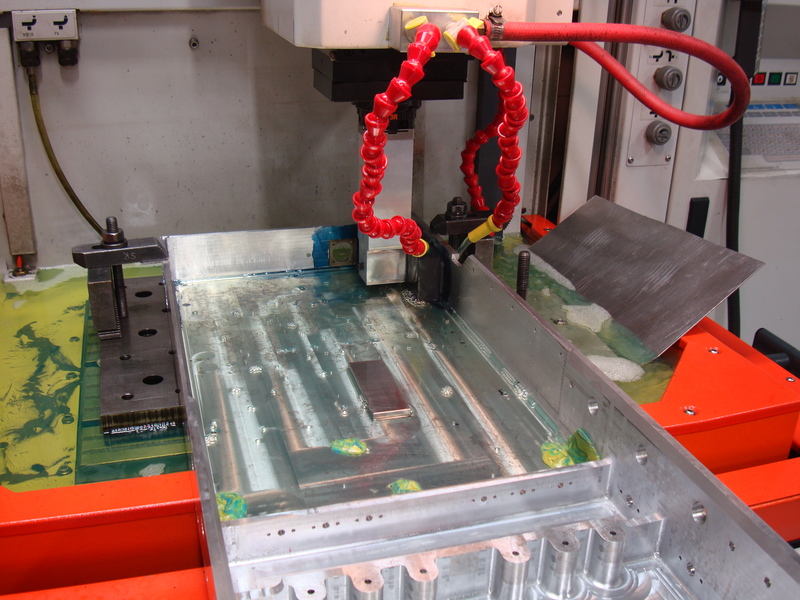 In addition to the machining required in mold making, we also specialize in machining for the aerospace industry. 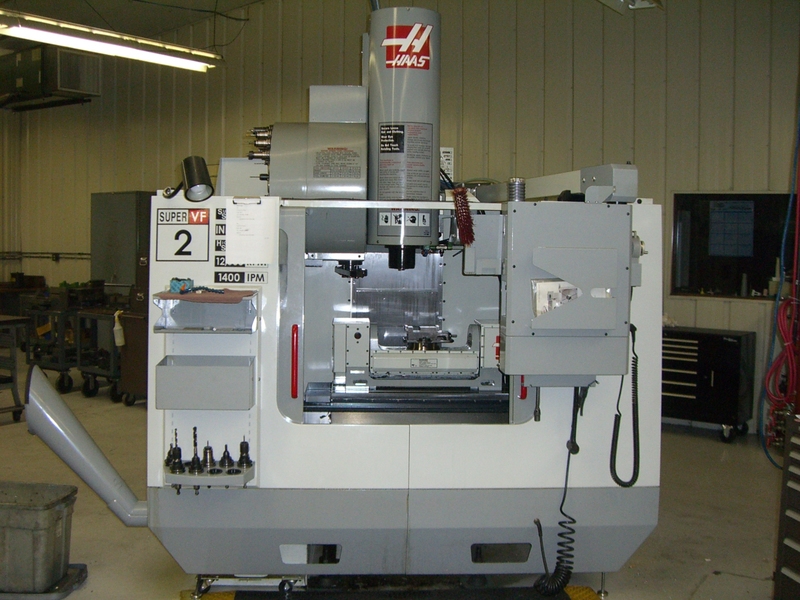 We have high-speed 5-axis (Five-axis), EDM sinker, and wire EDM capabilities. 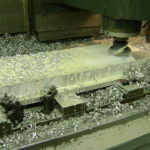 Whether you need just one machined part or several hundred, we also provide production machining. 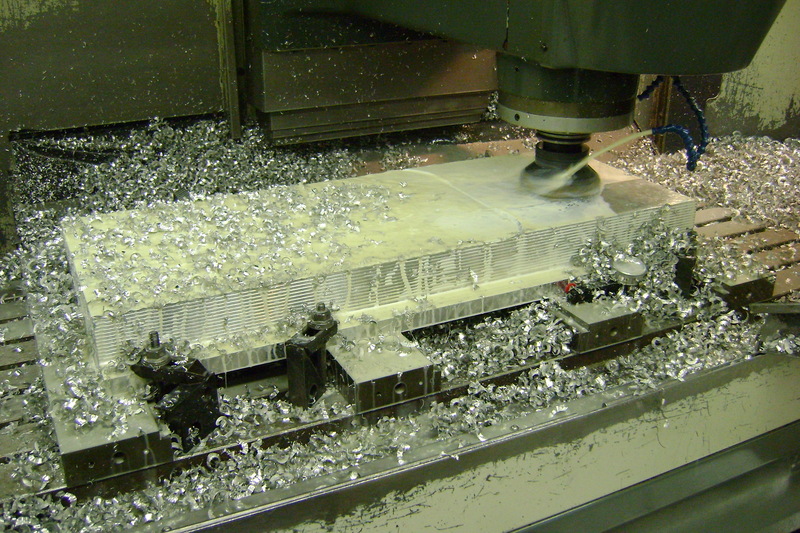 All machined parts and mold components are thoroughly inspected according to our AS9100C quality management system. Although AS9100C is an aerospace and defense standard, our machine shop applies it to all machined parts and processes. 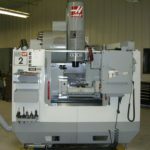 The CNC milling industry has evolved in the past few years, notably in the area of complex part machining. 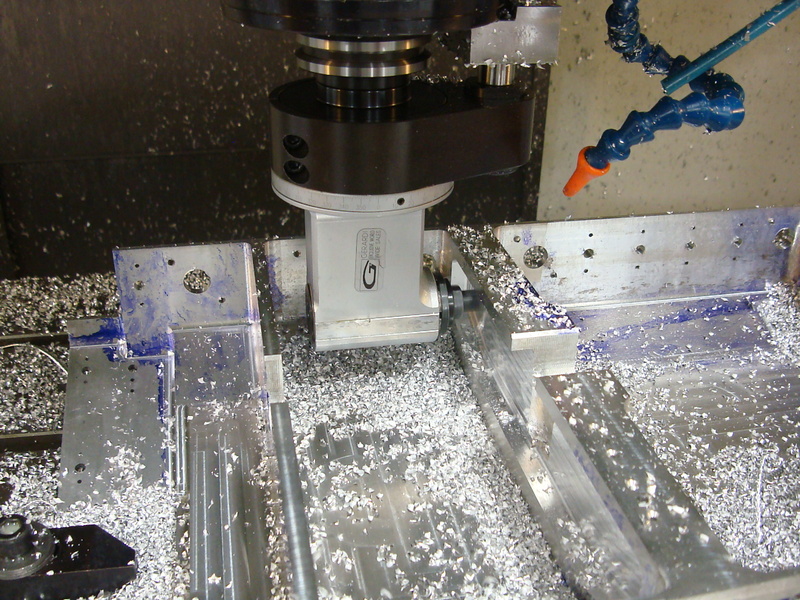 The advent of computer-based systems in the machining industry has resulted in better accuracy on the controller side. The next innovation in machining evolution has come about with the introduction of 5-axis machining (also referred to as five-axis machining). 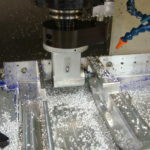 5-axis is a reference to directions that the machining tool can move in (literally five) or pretty much any direction. A more mature alternative to promising (but not yet mature) technologies such as 3D printing (representing additive manufacturing), subtractive 5-axis machining offers cost efficiency and process simplification to very complex machining needs of today. Fewer intermediate steps/tools equates to faster runs with practically negligible setups. The concept of “done in one” in manufacturing describes this; that a single tool can complete a complex part in one process. Five axis machining has grown so much that it even has its own subtleties such as continuing and indexed machining. 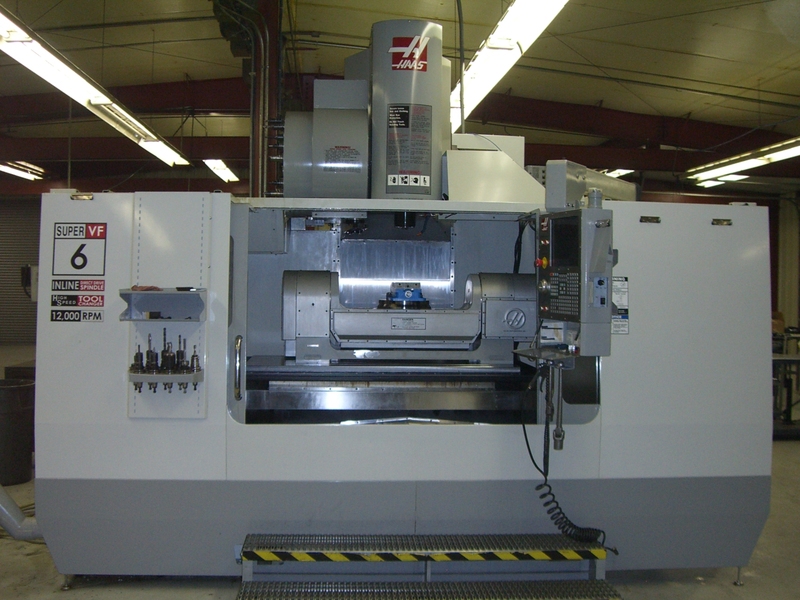 Count on The Toolroom’s team of experts to serve as your St. Louis five axis machine shop! 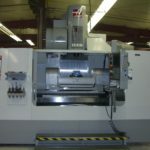 The Toolroom has all the machines and capabilities to machine-make your molds and rubber or plastic parts. 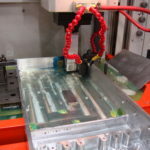 Our St. Louis part machining process can bore, drill, fine-finish and grind your molds and plastic or rubber parts to meet the specs you provide in low and high runs!